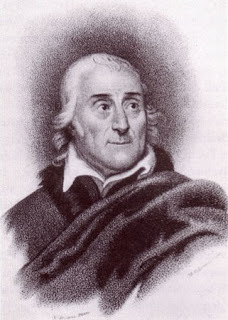 The librettist Lorenzo Da Ponte, who could be described on two counts as a figure of considerable significance in the story of opera, was born on this day in 1749 in Ceneda - since renamed Vittorio Veneto - about 42km (26 miles) north of Treviso in the Veneto region. Da Ponte wrote the words for 28 operas by 11 composers, including three of Mozart's greatest successes, Don Giovanni, The Marriage of Figaro and Così fan tutte. He also opened New York City's first opera house in 1833 at the age of 84 and is credited with introducing the United States both to Mozart and Gioachino Rossini. 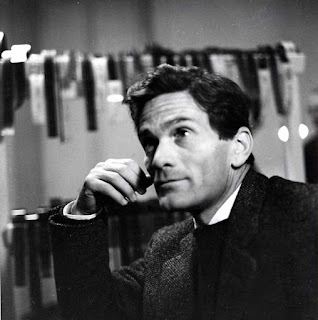 To say Da Ponte led a colourful life would be putting it mildly. He was born Emanuele Conegliano at a time when Ceneda was a strongly Jewish community. His mother, Rachele, died when he was only five and at the age of 14 he was baptised as a Catholic along with his father, who wanted to marry a Catholic girl but could do so only if he converted. In accordance with tradition, Emanuele took the name of the priest who baptised him, in his case the Bishop of Ceneda, Lorenzo Da Ponte. 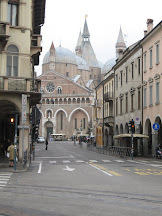 Through the Bishop's influence, Emanuele and his two brothers were enrolled in the seminary of Ceneda and Lorenzo was ultimately ordained as a priest. By then he had begun writing poetry. One of his earliest pieces - curiously, given his calling - was entitled An Ode to Wine. He moved to Venice in 1773 to be the priest of the church of San Luca, although his lifestyle was hardly befitting of a man of the cloth. He fell into the company of members of minor Venetian nobility who were penniless but whom convention forbade to work and were therefore obliged to turn to gambling and debauchery to make a living. 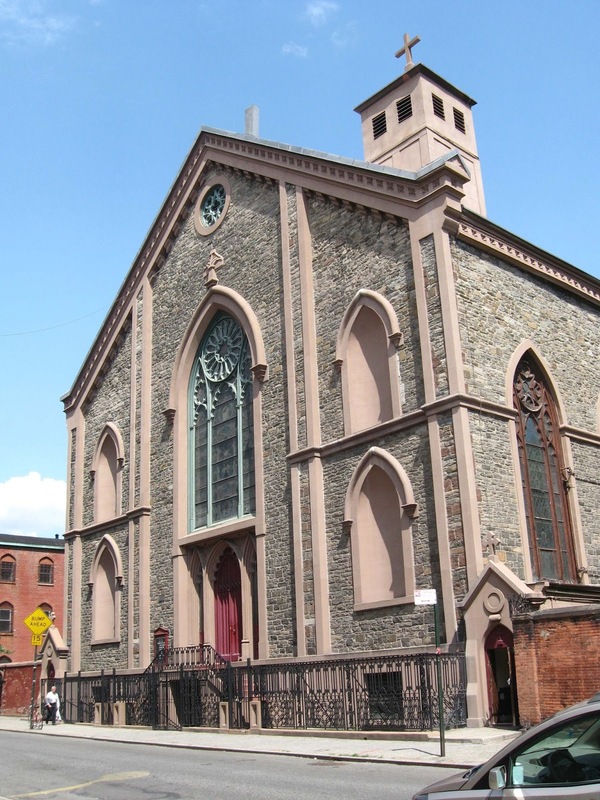 Although he was a Catholic priest, Da Ponte took a mistress, who bore him two children but manipulated him into parting with money, largely to support her gambling-addicted brother. Ultimately Da Ponte was charged with 'public concubinage' and 'abduction of a respectable woman' and it was alleged in court that he had been living in a brothel. 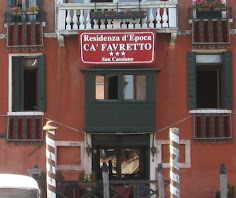 He was found guilty and banished from Venice for 15 years. He fled to Gorizia, nowadays a town on the border of Italy and Slovenia but then part of Austria, where he lived as a writer. In time his friend Caterino Mazzolà, the poet of the Saxon court, invited him to Dresden, where he was given a letter of introduction to the composer Antonio Salieri. With Salieri's help, Da Ponte obtained the post of librettist to the Italian Theatre in Vienna. As court poet and librettist, Da Ponte collaborated with Mozart, Salieri and Vicente Martín y Soler. As well as writing, between 1786 and 1790, the libretti in Italian for the three aforementioned Mozart operas, he enjoyed commercial success with Soler's Una cosa rara. His fortunes changed with the death of the Austrian Emperor Joseph II in 1790, after which he was dismissed from the Imperial Service. Unable to return to Venice, he set off for Paris but on learning of the worsening political situation in France, and the arrest of the king and queen, he rerouted to London, accompanied by a new companion, Nancy Grahl, with whom he eventually had four children. In London, he was briefly a grocer and then an Italian teacher before in 1803 becoming librettist at the King's Theatre. Financial stability eluded him, however, and in 1805, after a number of theatrical and publishing ventures failed, the threat of bankruptcy persuaded him to uproot again, this time to the United States, where Nancy and other members of his family had relocated a year earlier. After arriving in Philadelphia, Da Ponte went first to Sunbury, Pennsylvania, where again he ran a grocery store and gave Italian lessons. 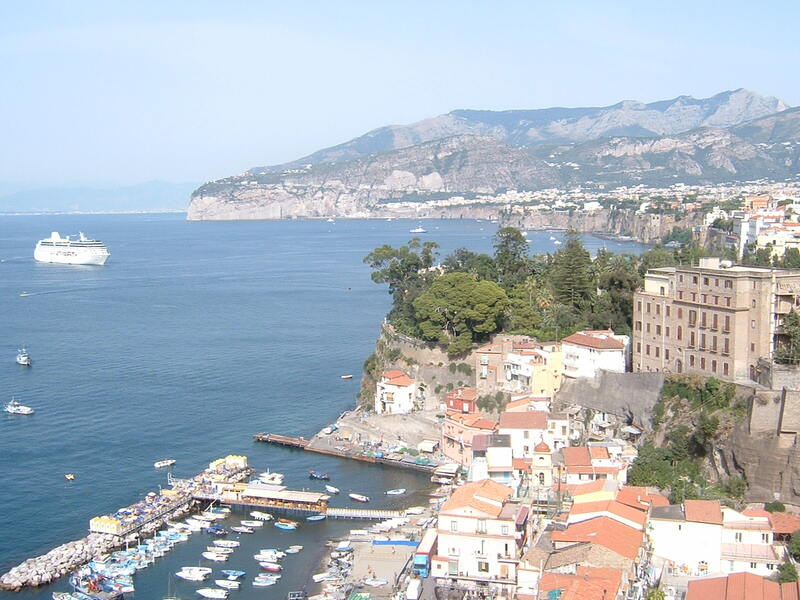 He moved to New York to open a bookstore, at the same time taking an unpaid appointment as the first professor of Italian literature at Columbia College. 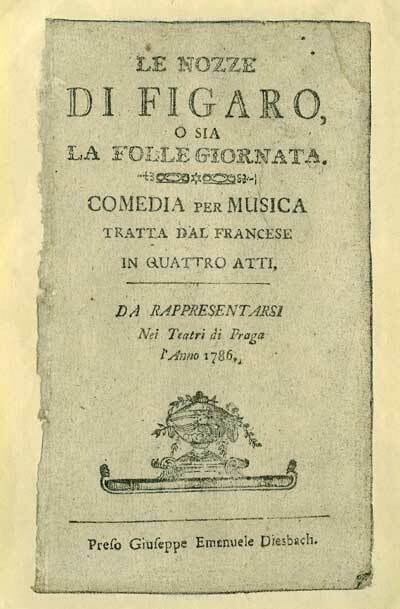 Determined to spread the Italian culture in the United States, he collaborated in 1825 with the Spanish baritone and entrepreneur Manuel García to stage the first performance in New York of Mozart's Don Giovanni. He also introduced the United States to Rossini's music. In 1828, at the age of 79, Da Ponte became a naturalised US citizen and five years later founded the New York Opera Company. He was no more adept at business than he had ever been, however, and the company had to be disbanded after two seasons and the theatre sold to pay the company's debts. Twice, in 1839 and 1841, the theatre was destroyed by fire, yet from the ashes rose the New York Academy of Music and the New York Metropolitan Opera. Da Ponte died in New York in 1838 and it was a measure of the affection he had accrued that his funeral at the city's historic St. Patrick's Cathedral on Mulberry Street in the area known as Little Italy attracted thousands of mourners. There is a memorial to him in Calvary Cemetery in Queens, although it is thought he was actually buried at a church in lower Manhattan. 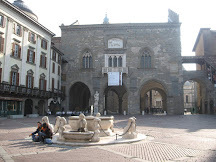 In 1866, soon after the Veneto was annexed by the Kingdom of Italy, the towns of Ceneda and Serravalle were joined into one city named after the King of Italy, Vittorio Emanuele. During the First World War, Vittorio was the site of the last battle between Italy and Austria-Hungary, won by Italian troops. 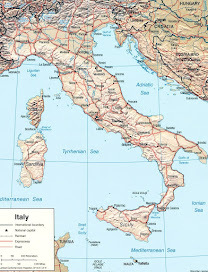 The suffix "Veneto" was added to the city's name in 1923 as a commemoration of the victory and many Italian cities now have a Via Vittorio Veneto, the most famous of which became the centre of Rome's 'Dolce Vita' culture in the 1950s. 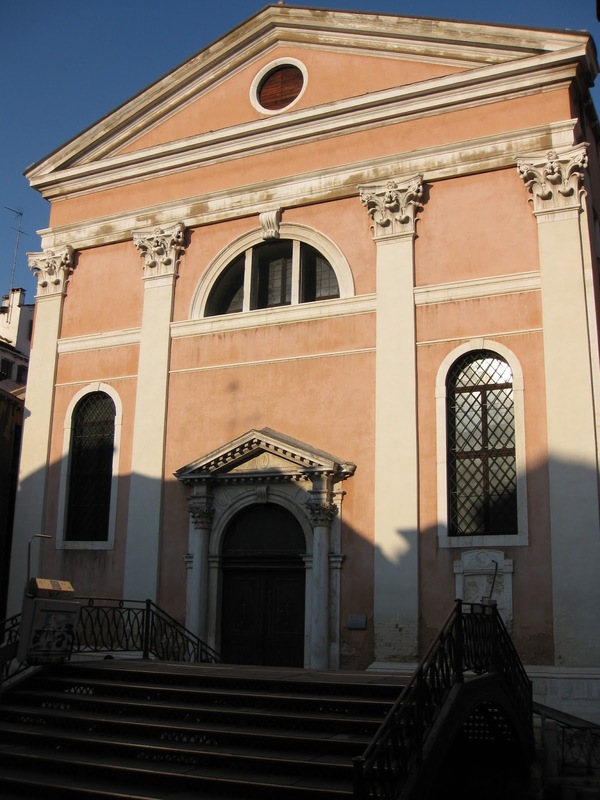 The Chiesa di San Luca in Venice, where Da Ponte was priest, can be found next to the Rio de San Luca canal in the San Marco district. It has a simple facade but inside can be found frescoes by Sebastiano Santi, and altarpieces by Paolo Veronese and Palma il Giovane.